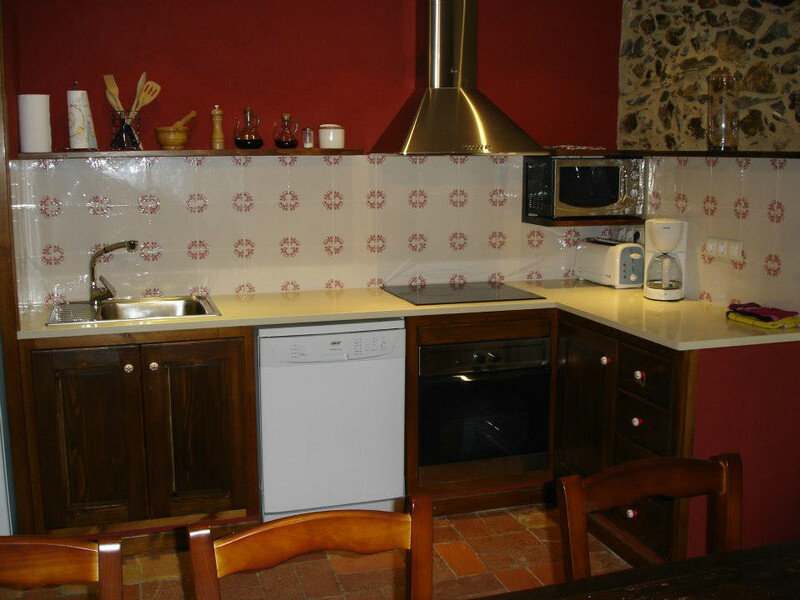 Cottage in the Alt Empordà, 15 minutes from the beaches. Country house located in the Alt Empordà, Girona province, very close to the Costa Brava. Complete rental. This house has been fully renovated with modern comforts, respecting the rustic elements and the elegant stone walls. The house has a total of 4 bedrooms, two double rooms with one bed, and the other two can be twin or double room. 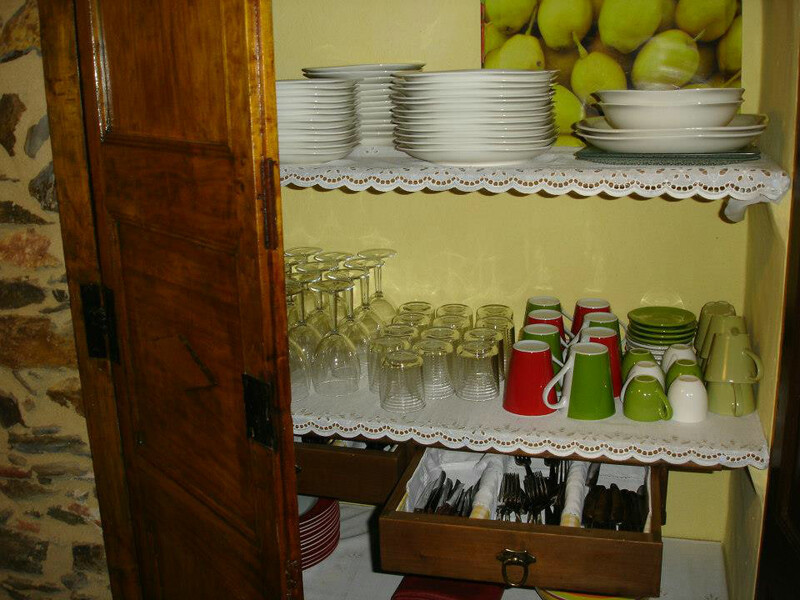 The kitchen is fully equipped, dining room with TV. Most common activities near the cottage include hiking, golf courses and the sea activities in Costa Brava. 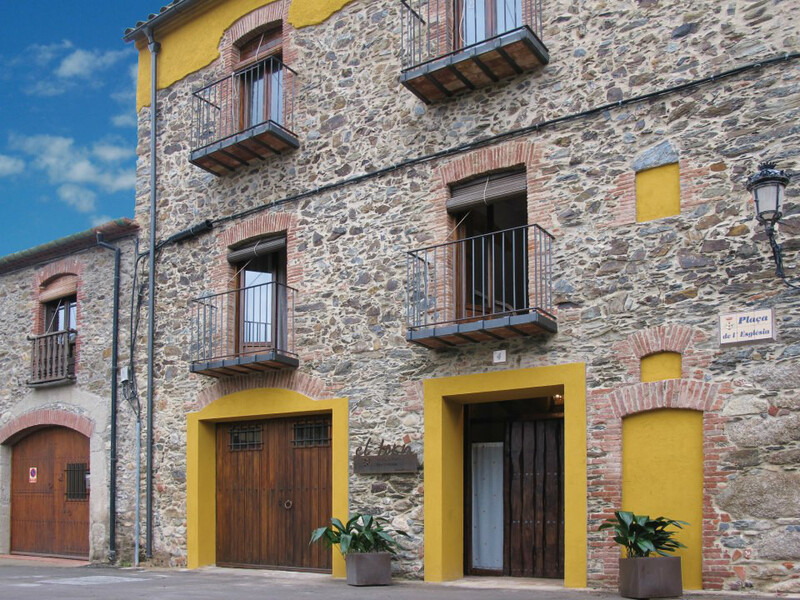 You can visit both natural heritage in the Nature of Albera or the Aguamolls Empordà, as cultural heritage in Figueres, Garriguellas or the fishing villages of the Empordà.